Mark Cowherd, Executive Director of Facilities at the University of Alabama in Huntsville, and Kevin Mims, Principal Engineer at Mims Engineering will present a case study of two 200-ton heat machines that were brought on line in May 2013 at UAH. A heat machine is a water to water heat pump that produces hot water on the condenser side and chilled water on the evaporator side. At UAH, the hot water is used for reheat and the chilled water is delivered to the chilled water supply loop. There is minimal waste in heating and cooling, and no cooling tower needed. Since May 2013, UAH has saved over 3.9 million gallons of water and over 266,000 therms of natural gas. Mark Cowherd is responsible for construction and maintenance of more than sixty buildings or 3,000,000 GSF on over 400 campus acres. Since becoming Executive Director in 2002, Mark has led a team to design and construct over one million square feet of new facilities, including state-of-the-art research and new student housing. Prior to joining UAH, Mark worked at NASA's Marshall Space Flight Center. 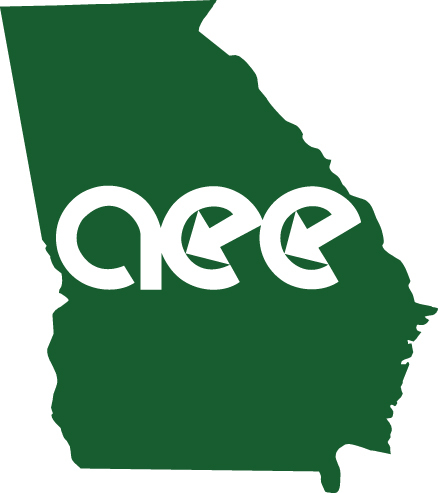 Mark is a CEM and has been with AEE for over 25 years. Kevin Mims founded Mims Engineering in 1986. He is the principal and primary mechanical engineer with responsibilities including overall project coordination, planning and design, system efficiency and control sequences. He is also responsible for delegating portions of projects to others and final review of bid documents to assure overall coordination and code compliance.